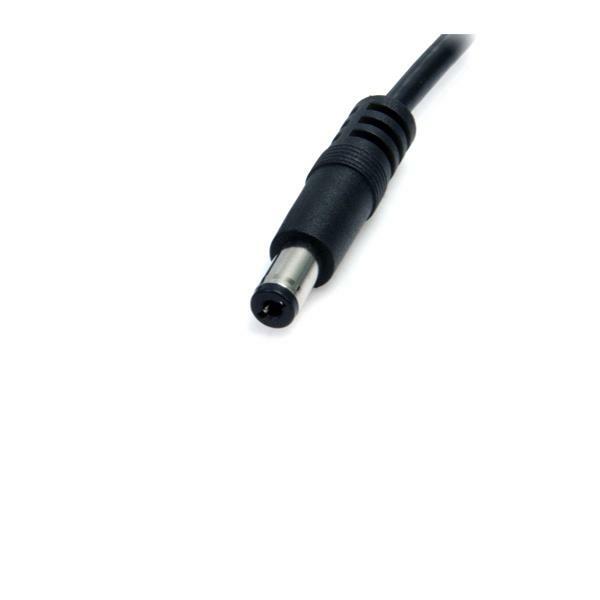 Tired of having to carry around a separate wall adapter in order to power or charge your 5V devices, such as certain external hard drives, streaming media players, and Bluetooth® speakers? 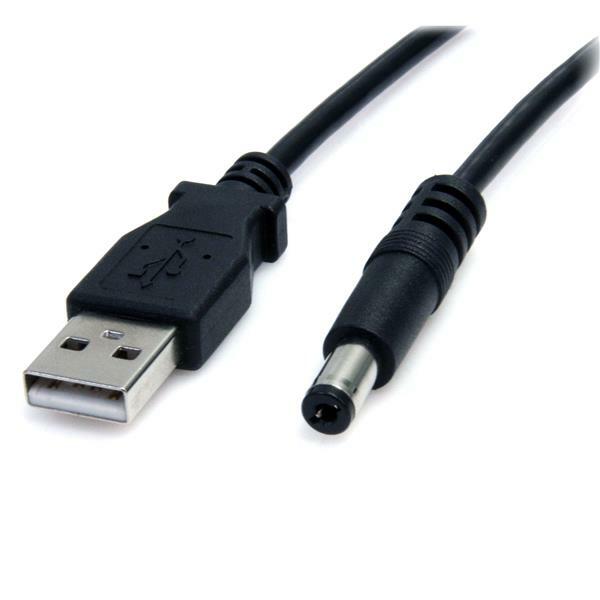 This USB power cable makes it easier to power 5V DC devices that have a Type M (OD: 5.5mm, ID:2.1mm) barrel power connector. You can power or charge the devices through an available USB port on your laptop or desktop computer. 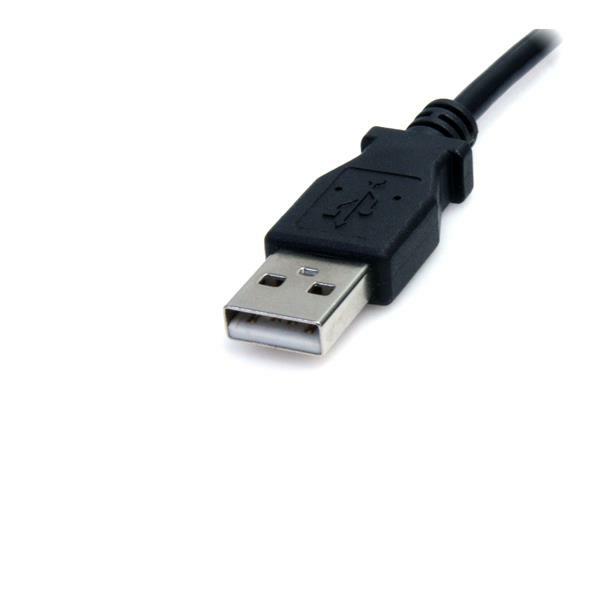 Expertly designed and constructed of high-quality materials, the StarTech.com USB2TYPEM power cable is backed by our lifetime warranty.